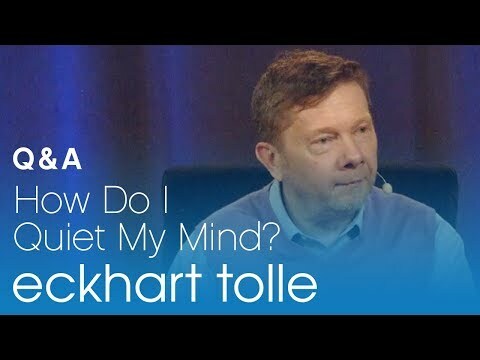 Eckhart Tolle > Eckhart Talks About Ego vs. "I am"
We sat down for a chat with Eckhart one afternoon and asked him this question: How do you know whether a feeling you have is coming from your Ego, or from a deeper source? 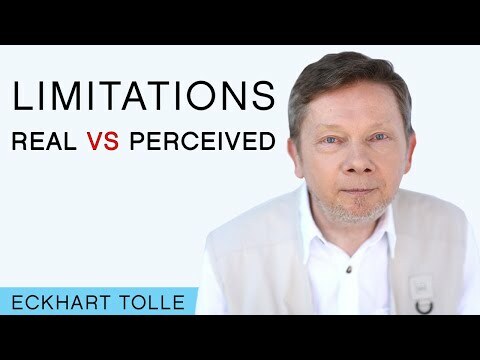 Eckhart Tolle > What is our Relationship with our Personality after Awakening? We sat down for a chat with Eckhart one afternoon and asked him some questions. In this issue, Eckhart reveals his thoughts on our relationship with between our ego and personality. Question: What is our relationship with our personality after awakening & does it change? You said that identification with our physical form is part of the illusion, so how can the body, the physical form, bring you to a realization of Being?